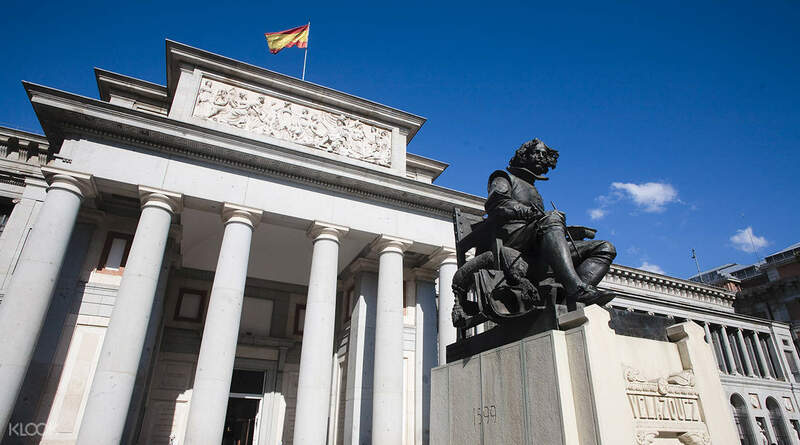 Housing the greatest collection of Spanish painting in the world, the Prado Museum is a must-do when in Madrid. Whether you’re an art lover or not, its hard not to be impressed by the masterpieces on display here. With your fast track entry, you can skip the line and start your visual journey through Spain’s past as soon as possible. Your friendly expert guide will navigate you through the network of grand rooms and corridors, stopping at the museum’s highlights and giving you a captivating insight into their history and meaning. 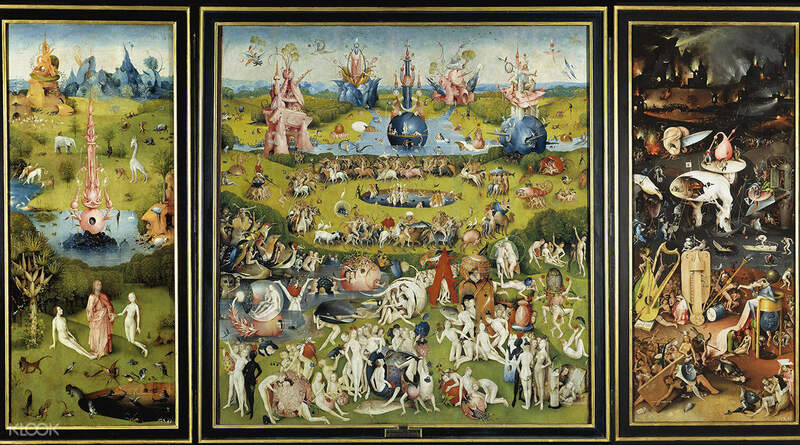 You’ll begin by immersing yourself in the medieval world of Flemish artist Bosch whose surreal work ‘The Garden of Earthly Delights’ you could spend hours gazing at before entering the Renaissance world of El Greco, a fascinating artist far ahead of his time. 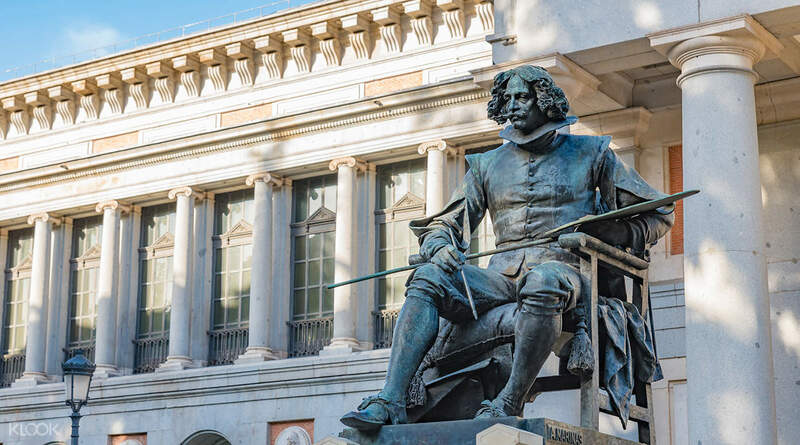 Next you’ll dive into the Spanish Golden Age and learn about the work of Velasquez including his iconic work, ‘Las Meninas’, whose many hidden clues will be pointed out by your guide to explain it's secret and mysterious meaning. The end of your tour will be focused on the Spanish court painter, Goya. You'll explore his work from his imperious royal paintings, the symbolic 'The Third of May' to the dark and haunting 'Black Paintings', orginally painted on the walls of his house and later transported to the museum. 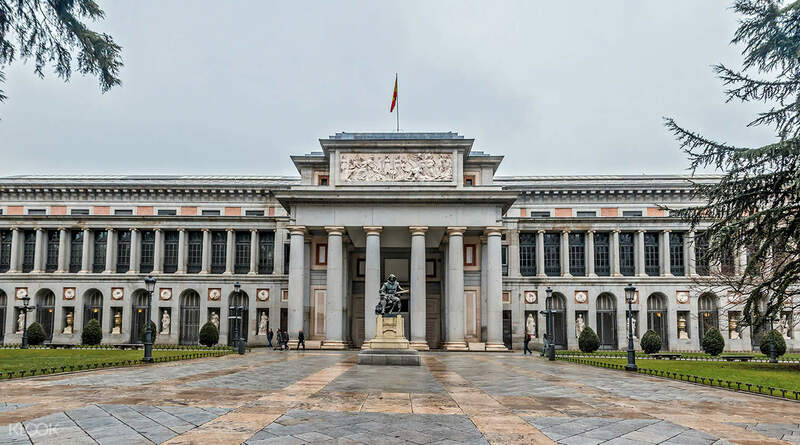 After this tour, you'll be sure to come away with an expert understanding of Spanish art, history, and culture! Skip the line at one of Europe's most visited museums with Klook! I recommend this to everyone! I had a great time here. I recommend this to everyone! I had a great time here. The explanation is not bad, but there are many people in the same group; the explanation is mainly in English and Spanish, and if the English is not good, I don’t understand. 講解的還不錯但是同團的人很多; 講解以英文和西班牙文為主,如果英文不好就聽不懂了.